Respected German speakers are now available in New Zealand. Auckland-based importer/distributor Sound Group – whose extensive audio portfolio includes Yamaha and MacIntosh – has taken on respected German speaker manufacturer ELAC. 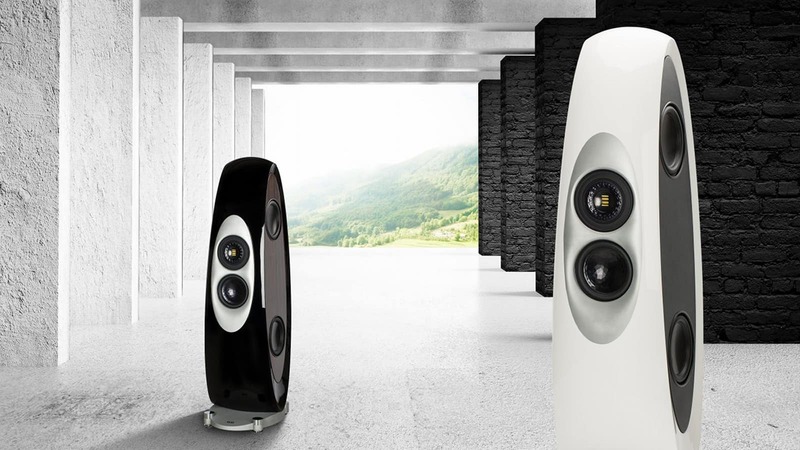 Founded way back in the mists of time on September 21, 1926 in Kiel, Germany, Kiel speakers range from the well-reviewed entry level Debut series all the way up to the mighty Concentro at $120,000. Their range includes sub/sat packages, in-wall, on-wall and in-ceiling models, as well as a small range of high quality turntables, and a Roon music server. 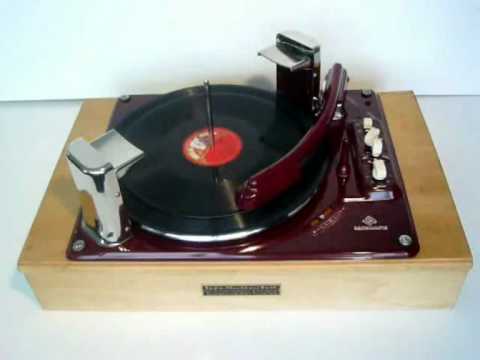 ELAC’s 1948 PW1 record player. Originally the company’s focus was on the development of sonar technology and the research of signal and sound channels in air and water, but the ELAC’s passion for music and fascination for sound followed with its first consumer audio product, the PW1 record player in 1948. Continuing to lead the burgeoning audio industry with innovative turntables and electronics, during the 1970s and ‘80s their high quality turntables were the backbone of the finest sound systems. By 1984, ELAC began designing loudspeakers in conjunction with AXIOM Electroacoustic Speaker Specialists, and in ’85 is presented its newly developed 4Pi omnidirectional tweeter, a driver that combined extended range with broad dispersion, bringing true high end to home audio, and turning the listening world on its collective ear. Then in 1993, ELAC introduced the JET folded-ribbon tweeter, with its expanded frequency response up to 35 kHz. The JET has been continually refined and is featured today both in home and automotive applications. More recently, acclaimed audio designer Andrew Jones has joined ELAC and he has been busy designing the acclaimed Debut, UniFi and Adante ranges. 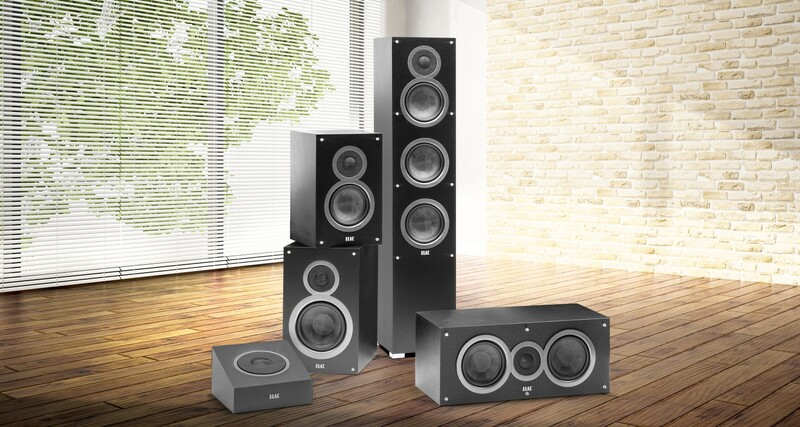 Sound Group has a selection of ELAC products in stock.